Dr Brian Cambourne, associate professor, is currently a Principal Fellow at the University of Wollongong in NSW. 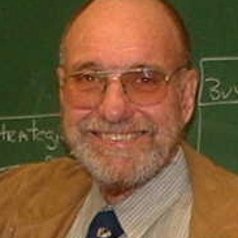 He started his teaching career in NSW in 1956 and spent the next nine years working in a variety of small, mostly one-teacher primary schools before entering academic life. He has since become one of Australian’s most eminent researchers of literacy and learning. He completed his PhD at James cook University before becoming a post-doctoral Fellow at the Harvard Graduate School of Education; a Fulbright Scholar; Research Fellow at the Centre for Studies in Reading at the University of Illinois and Research Fellow at the Learning Centre at Tucson.